On the lines of Zeitgeist, Ben Stewart's Esoteric Agenda reveals hidden secrets about the men behind the curtain, the elite who wish to keep the masses from awakening to the their truly limitless potential by holding them down through manipulative fear tactics so they can further their own devious agendas. Time has come to see through the fading illusion of separate individual consciousness and tune in to cosmic consciousness ... stay connected with the cosmic spirit ... the divine within ! 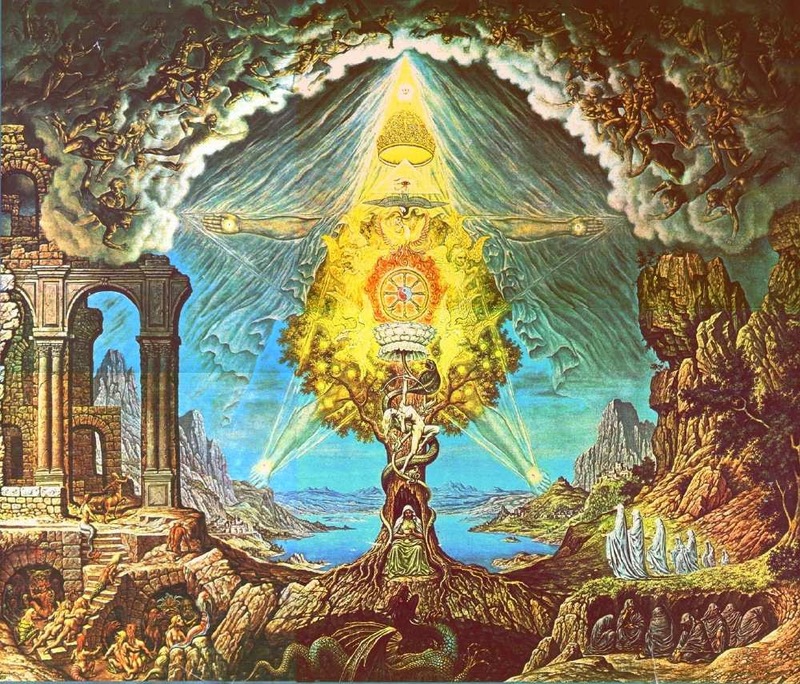 There is an Esoteric Agenda behind every facet of life that was once believed to be disconnected. There is an Elite faction guiding most every Political, Economic, Social, Corporate, some Non-Governmental or even Anti-Establishment Organizations. This film uses the hard work and research of professionals in every field helping to expose this agenda and put the future of this planet back into the hands of the people. 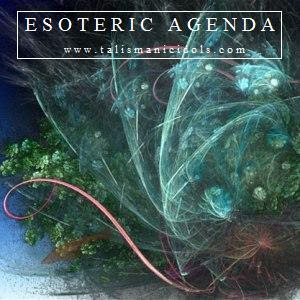 Ben Stewart from Talismanicidols.org discusses his film Esoteric Agenda on Red Ice Creations. Ben speaks about time, our disconnection from "real" time and some of the high notes of first half of the film, like: population reduction, sacrifice, important dates and the involvement of the UN, WHO, FAO and the Wild Lands Project. He also talks about food control, codex alimentarius, vitamin ban and how Canada's C-51 law may outlaw natural health products like garlic and bottled water. Yes :) Its truly Mind Expanding ! what is the music of 1 part esoteric agenda ?